Library Mews is a hidden gem located in the heart of downtown Sarasota, steps from some of the trendiest, most fabulous restaurants, art galleries, theaters, and shopping in all of the area. Built in 2000 and featuring only 11 units, this is the hidden gem you’ve been looking for. Everything you want in a luxurious home is in Library Mews. From granite counters to high-end appliances, it’s all right here. Each of the Mediterranean townhouses has its own rooftop garden, private garage, and tiled roof. Each also has its own tropically landscaped, lush private courtyard. 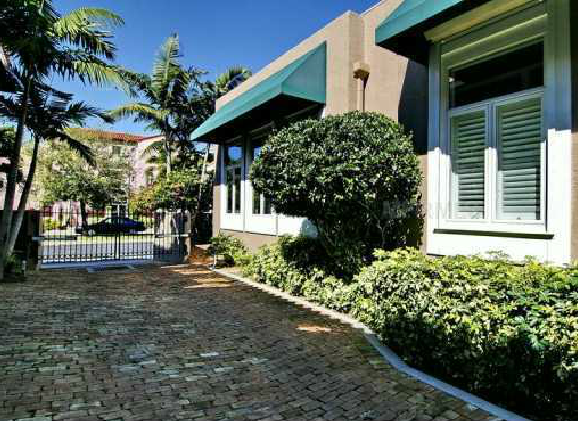 Included below are properties for sale in Library Mews, a development in Downtown Sarasota FL. These Library Mews real estate listings are updated throughout the day. Don't see any listings below? Don't be surprised as Library Mews condos rarely come on the market.